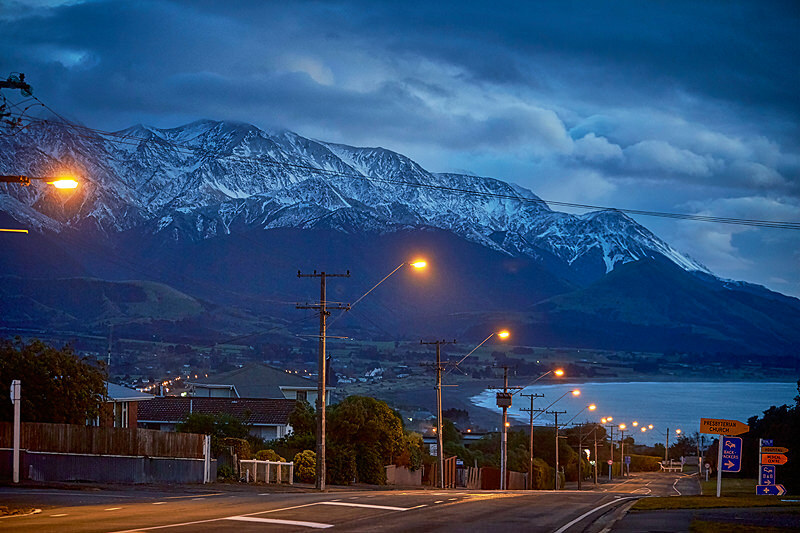 Kaikoura is situated on the East Coast of the South Island of New Zealand around 2.5 hours north of Christchurch and 1.5 hours south of Blenheim. 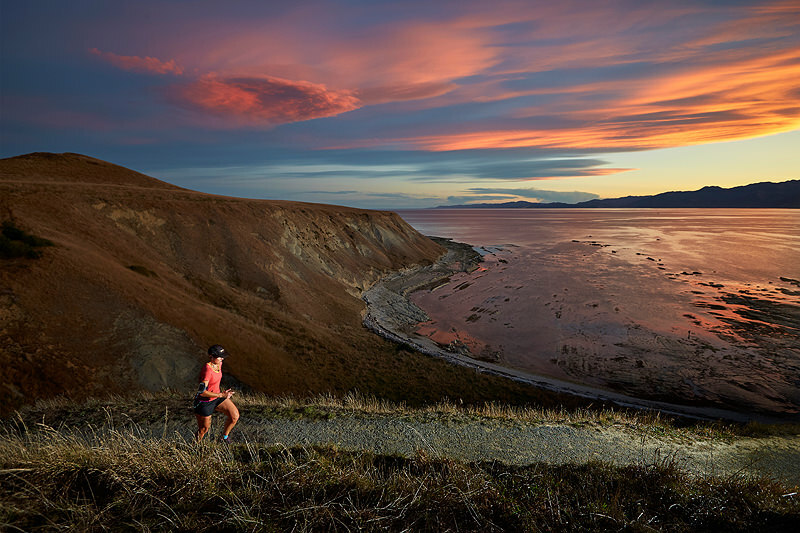 Kaikoura is a nature’s playground for outdoor lovers and is the perfect location for Kaikoura Sports Events to host amazing events for you to challenge yourself. 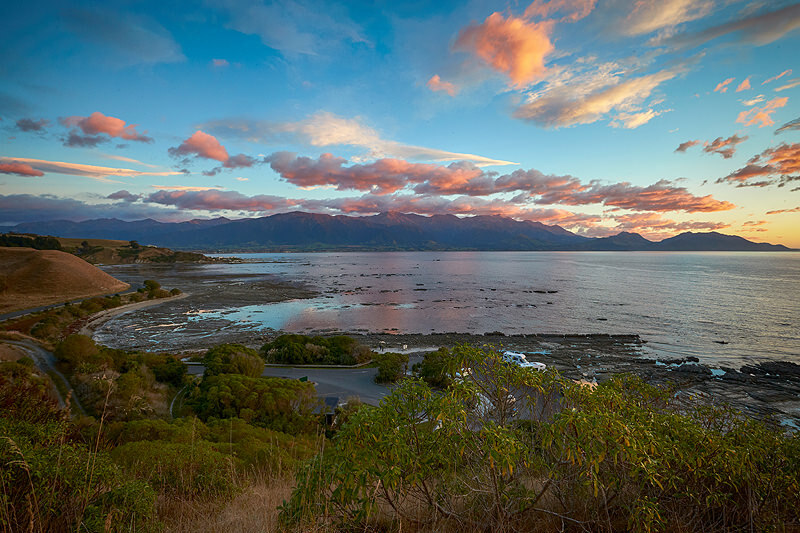 Enjoy Your stay at Kaikoura. 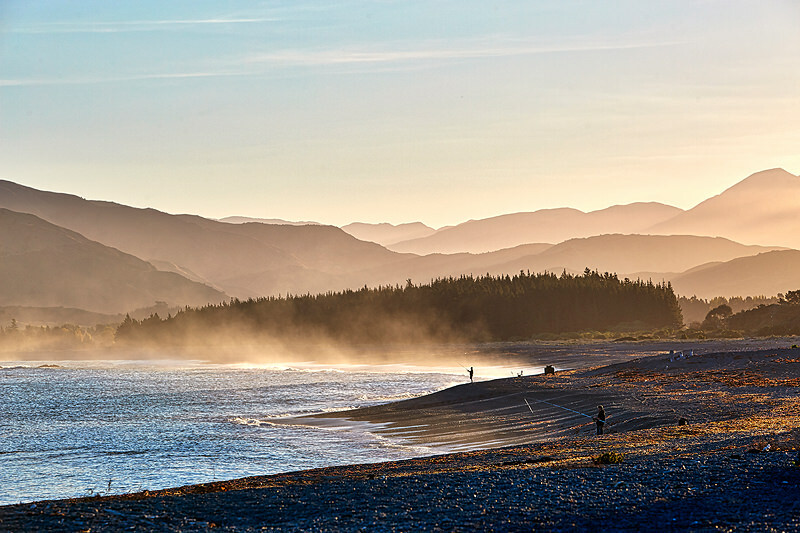 These Kaikoura Sports Events Sponsors offer premium activities and services for you to enjoy during your visit to Kaikoura.